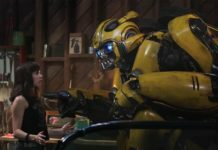 The Double is remarkable for just a second feature film and confirms Richard Ayoade as one of the most exciting directors working in cinema. 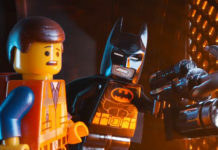 The Lego Movie brings those loveable bricks from our childhood to life, and everything is awesome. 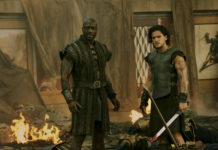 Pompeii takes the best action and what have become Roman-period clichés and mixes them in with a good dose of destruction for good measure. 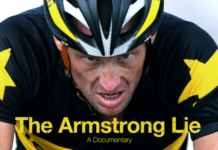 The impression you get from Alex Gibney’s The Armstrong Lie is absolutely; that his only real regret was coming back to the sport and then getting caught. 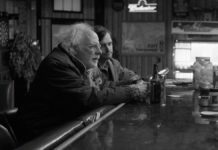 Nebraska fails to display the wit or perceptiveness of Payne’s earlier films, and while the finale is a nice touch, there is too much sourness left from earlier scenes.